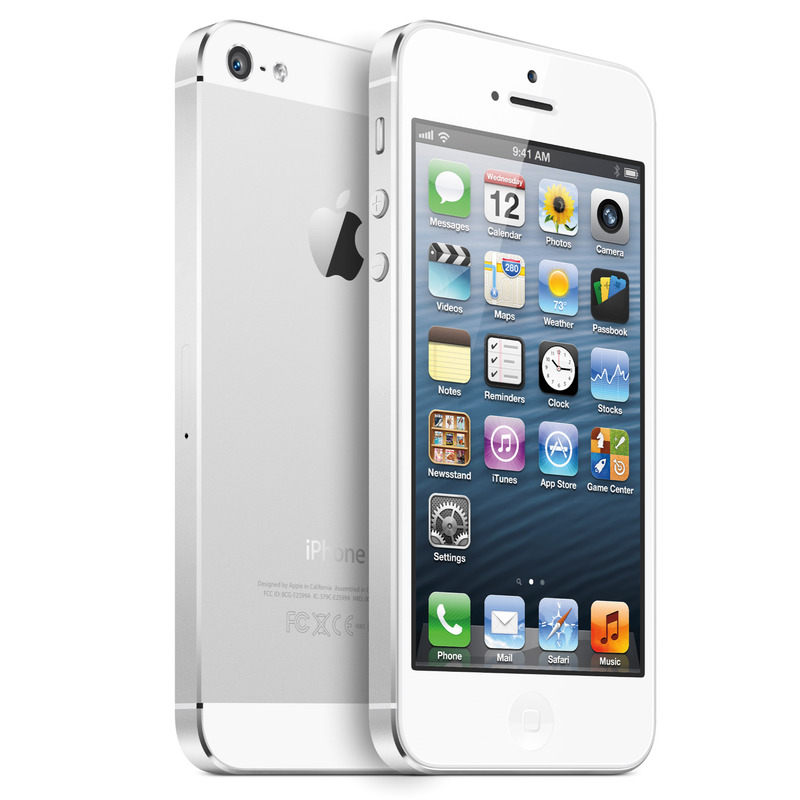 With iPhone 5C coming in the month of September, Apple is expected to retract the iPhone 5. According to RumorsCity, the new line-up of Apple smartphone would be iPhone 4S, the plastic iPhone 5C and the premium iPhone 5S with fingerprint sensor and dual LED flash for low light pictures. 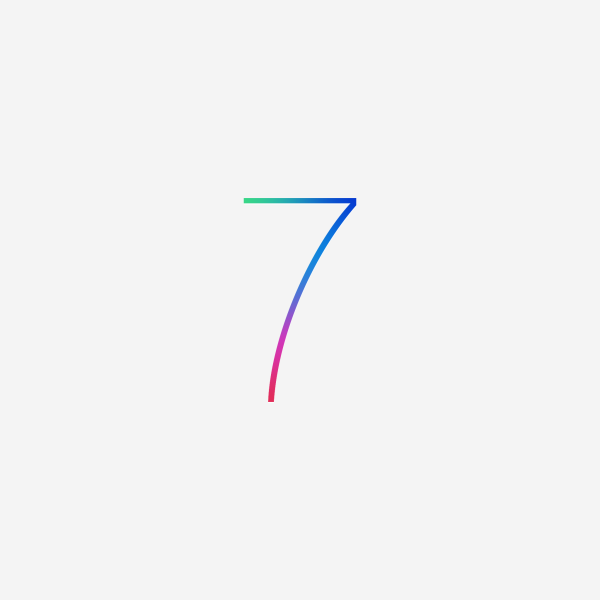 iOS 7 Final Version Coming Next Week? RumorsCity suggests that the final version of iOS 7 coming as soon as next Monday. Then Apple would release the Gold Master for it’s internal groups and carrier partners before releasing it for the public. Travel the world, solving puzzles as you go! Visit 10 countries, each with 20 puzzles based on an item or landmark from that country. 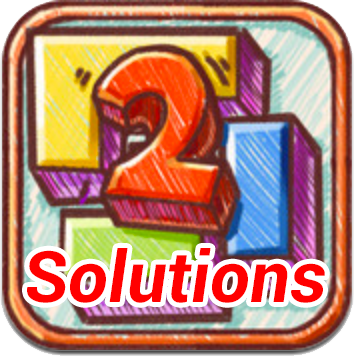 Some puzzles have multiple solutions and some feature interesting facts. Play in Around the World, Time Attack and Challenge modes, but that’s just the tip of the iceberg! Update today to receive more than 200 update for your device. Unlock the door to get the next level. To do that, pinch, poke, shake, tilt, swipe the on-screen images, to find a way to solve the puzzles. You can pick certain items up and use them from your inventory. 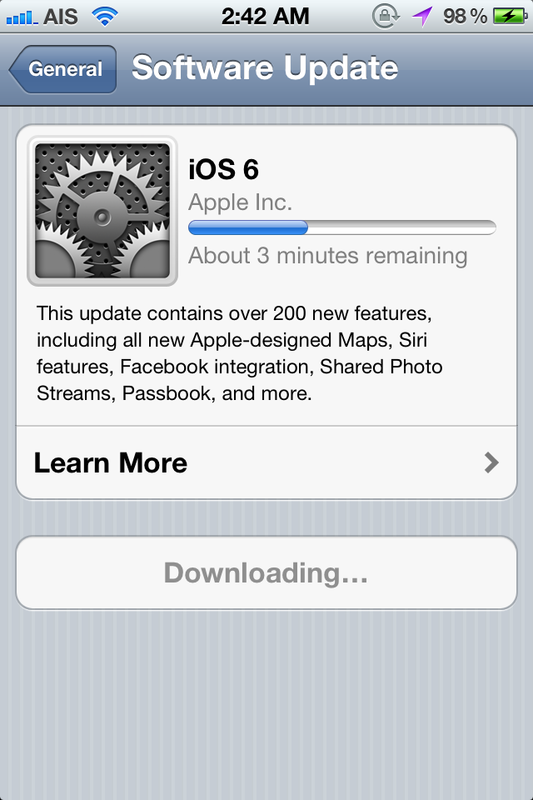 What did iOS 5.1.1 fix ? 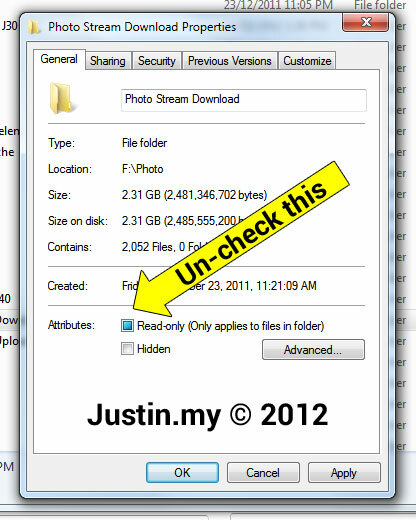 I’ve been using the iCloud Photo Stream with my PC for few months already. It work fine every time, but suddenly not work for today. 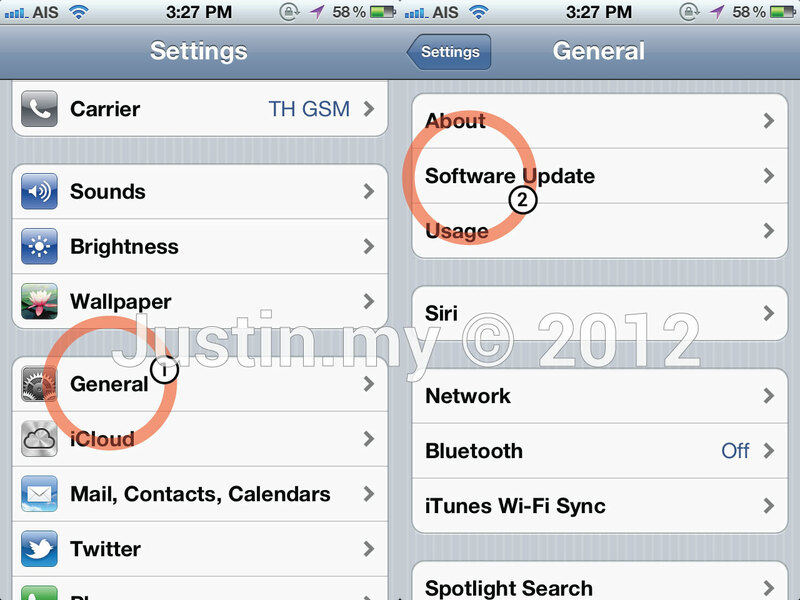 No matter I open the iCloud and setting again, the folder do not update and sync from iPhone or iPad anymore.